Is your hair thinning or starting to fall out? 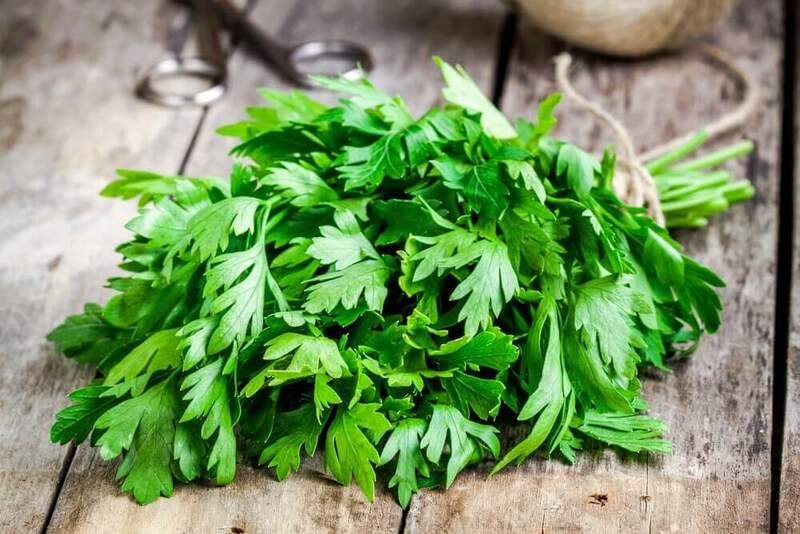 Learn why and how to prevent it naturally in this article. Do you have problems with your hair thinning out? Have you noticed that your hair is constantly falling out? If this is the case, you should know these issues are very common and you’re not alone. Keep reading to know what are the most common causes of thinning hair. A human hair strand is a long filament consisting of the hair shaft, which is the visible part; the root, which is the hair follicle; and the bulb, which is the end hair follicle inserted where hair strands obtain their nutrients. Although hair doesn’t perform any vital function, its presence or absence can deeply affect a person emotionally and psychologically. A person is born will all the hair follicles they will ever have. Moreover, it’s estimated that the scalp is comprised of approximately 100,000 hairs. 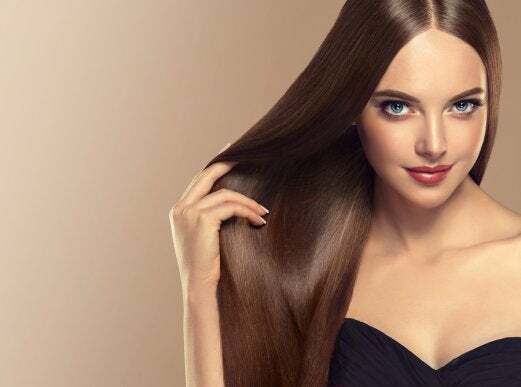 On average, a person’s hair grows 1 centimeter a month. However, it’s normal for women to experience faster hair growth than men. Also, hair tends to grow faster in the summer than in the winter. When talking about its texture, there is thin, normal, and thick hair. 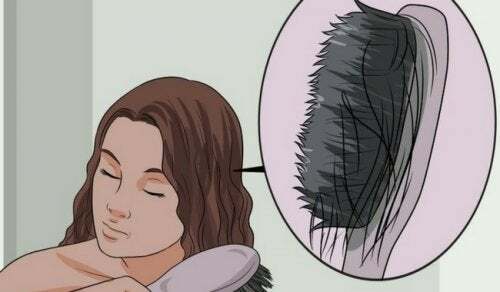 However, even if your hair is thick or normal, it can become thinner over time or because of certain health conditions. Throughout life, you may experience complications or problems with your hair, which will make it necessary to seek help. The most common complaint is that the hair begins to thin after age 50. There’s a direct relationship between elevated cholesterol levels and baldness. If your doctor has told you that your cholesterol levels are high, it’s time to come up with a plan to lower them. The higher your blood pressure, the greater the risk of losing your hair. This is a common condition in most people. The good news is that the hair loss stops once you control your stress. Aging is usually accompanied by a loss of nutrients in the hair, which makes thinning gradually happen. 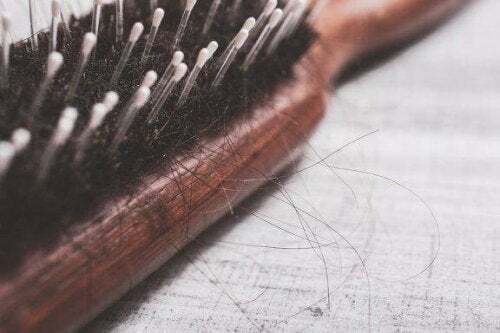 What you can do to prevent this from happening is to make is make sure you have a healthy diet that provides all the nutrients to support hair health. These can be fungal or bacterial infections, which could look like dandruff and result in a dry or scaly scalp. 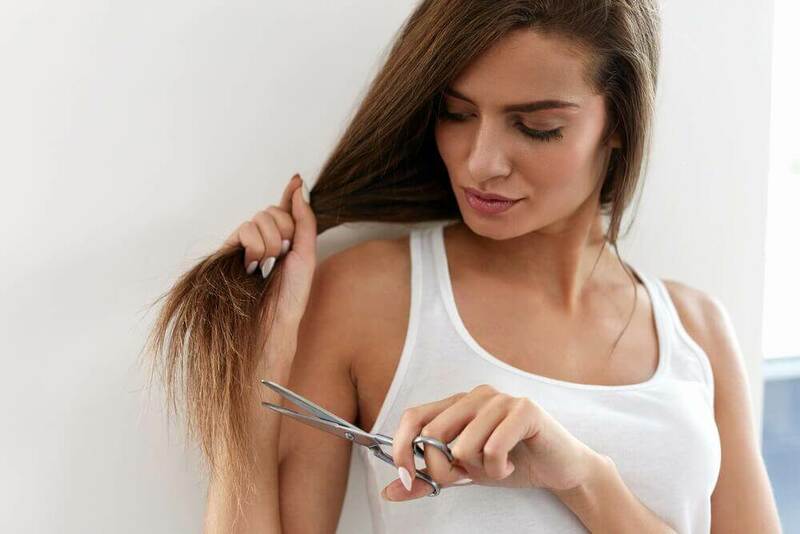 Although these infections aren’t serious, if they’re not treated in a timely manner they could lead to your hair losing its thickness permanently. This is usually one of the main causes of thinning hair in women. 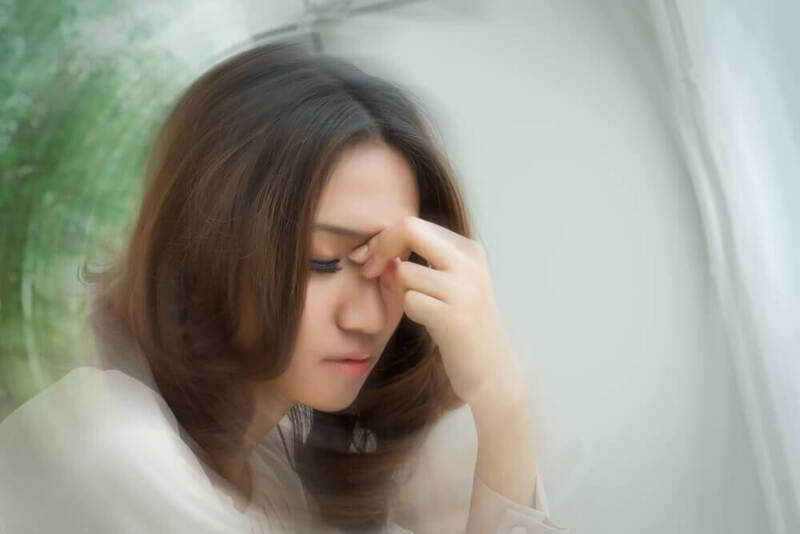 These changes tend to occur at specific times such as pregnancy, menopause, during women’s menstrual cycle, or if they suffer from thyroid problems. It’s a good idea to visit your gynecologist or endocrinologist to check hormone levels. It’s well known that cancer drugs can cause hair to thin, but they’re not the only medication that does this. 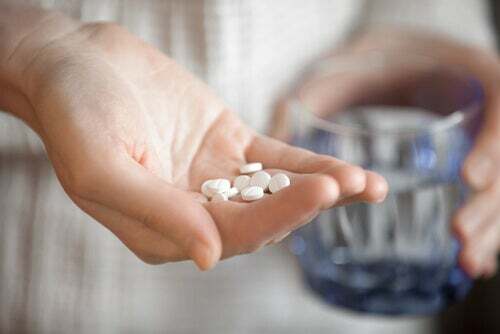 Some anti-arthritis drugs, birth control pills, or medication to treat depression and gout have this same effect. Hair thinning can be the result of a lack of minerals, such as iron, and vitamins. As we mentioned before, it’s a good idea to visit your doctor to rule out any major medical problems. 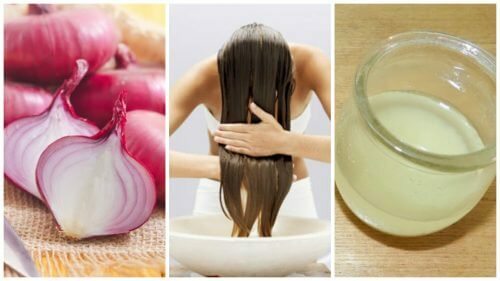 Use any of these oils to massage your scalp. This is how you can promote blood flow to the scalp. This will help prevent the accumulation of chemicals in the hair roots. The excessive heat from these hair tools negatively affects the hair. If you need to use them frequently, apply a heat protectant before drying your hair or flat ironing it. Mulberries contain fiber, antioxidants, and vitamins C, A, B, E, and K.
They’re also rich in minerals (copper, magnesium, manganese, potassium, folic and ellagic). Thus, they have the ability to block the enzyme that causes the rest stage of the hair follicle. This will keep it active and growing. This berry helps fight aging, cancer and neurological diseases that cause thin hair. Strawberries have high concentrations of vitamin C, folic acid, manganese, and potassium. Blackberries have high levels of vitamin K, folic acid, manganese and ellagic acid, which promotes hair growth. Pomegranates are considered the best antioxidant that nature gives us because they help restore the health of the hair. This is a wild shrub that grows flowers and fruits. The oil of its seeds is used for cosmetic products. For hair loss, you can add rosehips to your diet and massage your scalp with its oil. Increasing your consumption of foods such as eggs, nuts, seeds, and soy, will contribute to an increased resistance of your hair. As you can see, fighting the causes of thinning hair isn’t an impossible task. If you improve your eating habits and beauty habits, in about six months you’ll start to see your hair grows healthier and stronger.